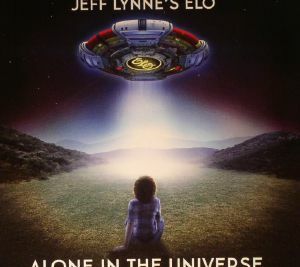 JEFF LYNNE S ELO Alone In The Universe vinyl at Juno Records. 1. "When I Was A Boy"
3. "Dirty To The Bone"
4. 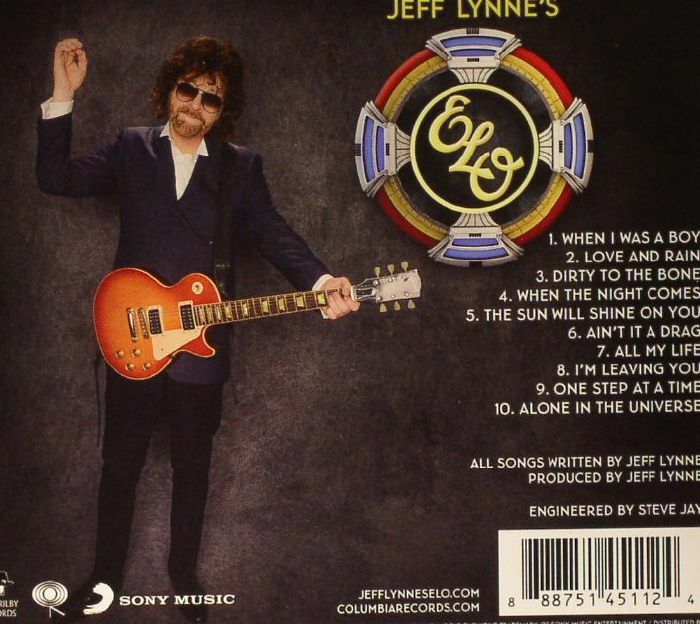 "When The Night Comes"
5. "The Sun Will Shine On You"
6. "Ain't It A Drag"
9. "One Step At A Time"
10. "Alone In The Universe"